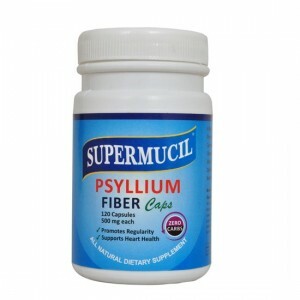 Psyllium husk (Sat-Isabgol) is purely a natural product, basically the upper coat of psyllium (Isabgol)(Plantgo ovata) seeds. 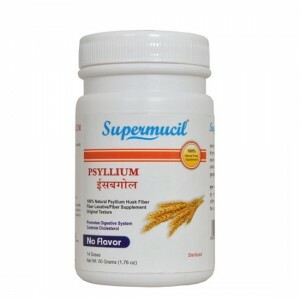 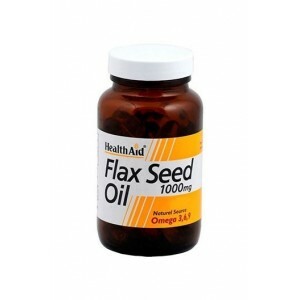 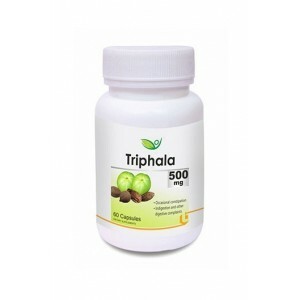 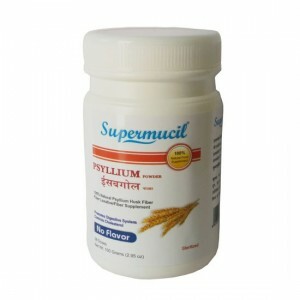 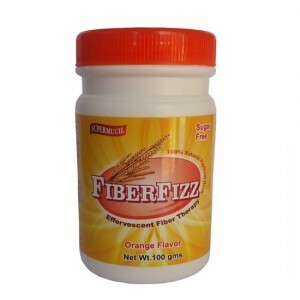 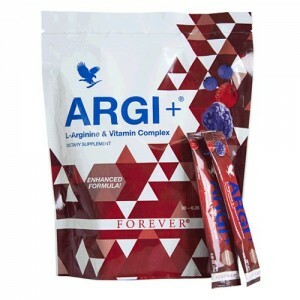 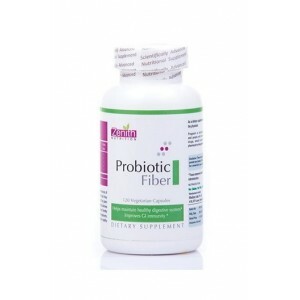 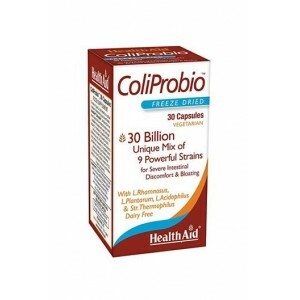 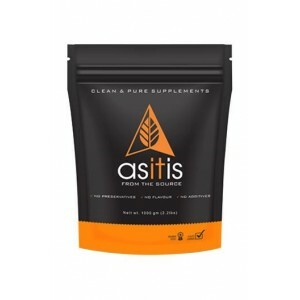 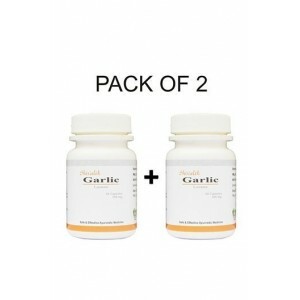 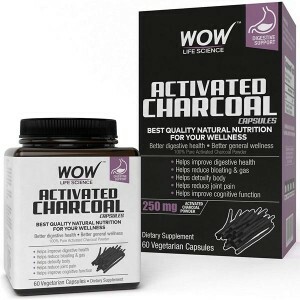 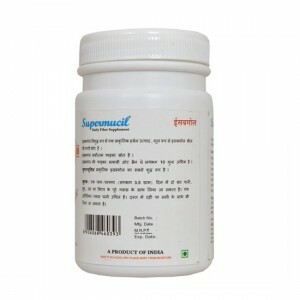 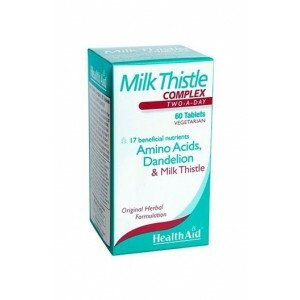 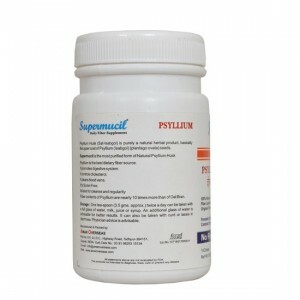 Superucil is the most purified form of Natural Psyllium Husk. 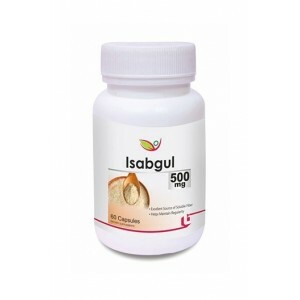 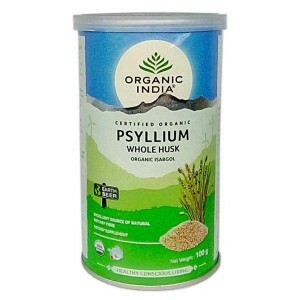 Product Description: Psyllium husk (Sat-Isabgol) is purely a natural product, basically the upper coat of psyllium (Isabgol)(Plantgo ovata) seeds. 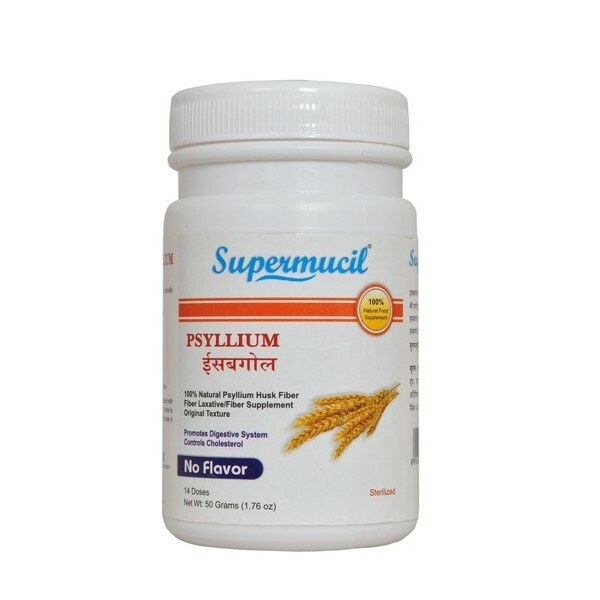 Superucil is the most purified form of Natural Psyllium Husk.